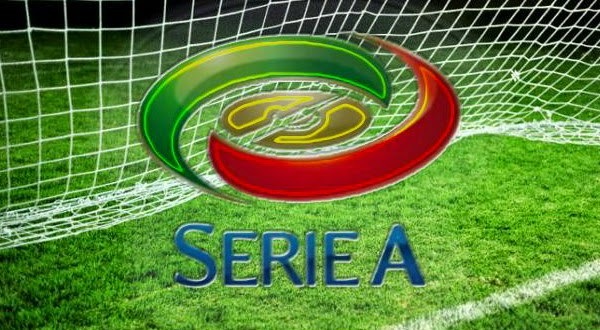 Serie A has many records, but some of them are so impressive that they may never be broken. Teams and individuals have set some of the most incredible records in European football, and I decided to put together a list of the five records that will most likely stand the test of time. 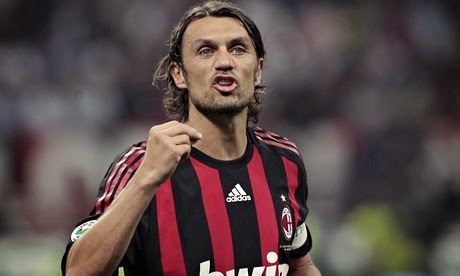 Paolo Maldini is an icon of Italian football as well as of AC Milan. He played for 25 seasons with AC Milan in Serie A collecting a record 647 appearances, in a career that started in 1985 and lasted until 2009. His record is not only impressive by being 32 more appearances than Zanetti that stands in 2nd place in the overall list but by all those appearances being with the same club. He is one of the true gentlemen of the game, and owner of an incredible record that perhaps will never be broken. 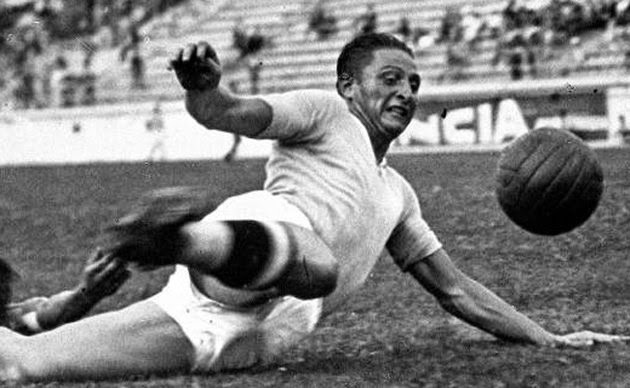 Silvio Piola played from 1929 to 1954, and holds the record of most goals scored in Serie A games with 274. This is one of those records that will never be broken. Most players currently change teams and leagues with ease and not many of the top goal scorers in European football will stay with a team or in a league for long enough to even reach his numbers. The Serie A record of 274 goals will be one of the many records held by Silvio Piola that he won’t be giving up any time soon. During the 2013-14 season, Juventus set the record for most wins in a season with 33. They played 38 matches during that season, and were victorious in 33 of those 38 setting a new Serie A record. The previous record was set by Inter Milan in the 2006-07 season with 30 wins in 38 games, but the new record set by Juventus will be a tuff task to achieve or even surpass by any team playing in Serie A. During the same season they set the Most Wins record they also set the Most Home Wins record with 19 wins in 19 games. That is an incredible achievement for any team. Knowing that home advantage is very important in football, in that season Juventus took that motto to a whole new level setting an impressive Serie A record that won’t be broken, but it could one day be matched. 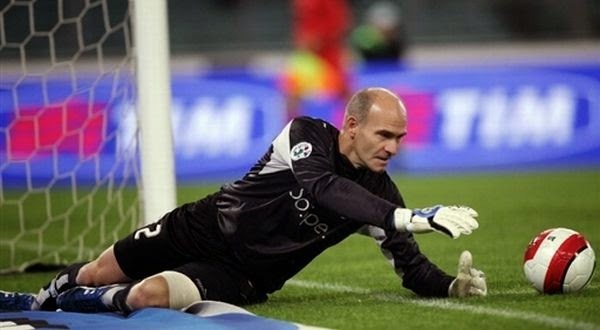 Marco Ballotta was a goalkeeper that had a Serie A career that spanned from 1982 to 2008. His last Serie A game was on the 11th of May of 2008 for Lazio. He was 44 years and 38 days when he played that game, making him the oldest player to have played a Serie A game. Nobody has even come close to his record since, and I believe nobody will ever pass him as the oldest player to have played a Serie A game.